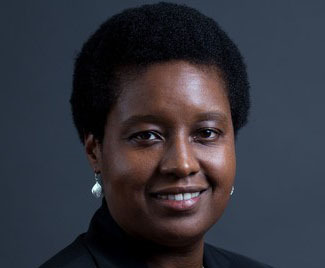 Marla Blow is the CEO of FS Card, Inc., and is a partner at Fenway Summer. Before joining Fenway Summer, she was the Assistant Director of Card and Payment Markets at the Consumer Financial Protection Bureau (CFPB). She is also a 2015 Henry Crown Fellow of the Aspen Institute, a member of the Aspen Global Leadership Network, and a member EPIC’s Advisory Group. Here, she shares insights on how best to help workers struggling with income volatility. Q: In a world with rising income volatility, what would it take to help individuals and families be financially stable even when their incomes vary and can be difficult to predict? As a provider of a financial product that can potentially help smooth out some of the volatility in people’s lives, our Build Card credit card product, I know there are some ways that financial products can enable people to dampen the effects of certain kinds of volatility (seasonal earnings for example). I am also struck by some of the opportunities beyond financial services. There is innovation across a host of sectors that can address these challenges, and, I am convinced that one of the most important things we could do to help people manage income volatility is redesign and strengthen the social safety net. Today, many safety net programs provide less coverage than they used to or have failed to adapt to a rapidly changing labor market. At the same time, many of those changes—from the decline of unions to the rise of the gig economy and the development of just-in-time scheduling software—are contributing to income volatility. The Supplemental Nutrition Assistance Program (SNAP) offers benefits only to adults who work at least 20 hours a week if they are living without children. Low-wage workers’ who face unpredictable schedules with little flexibility or advance notice may shift in and out of eligibility from week to week. Unemployment Insurance (UI) is another example: self-employed and independent workers, who are likely to experience elevated levels of volatility, are ineligible. Moreover, UI is unable to help workers whose hours or wages are reduced manage the shock. 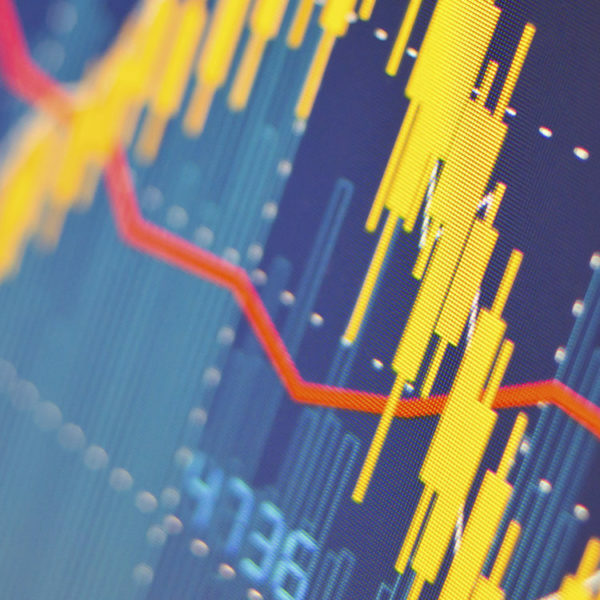 These policies can actually exacerbate income volatility. Beyond these two, many programs cap the level of assets, including cash, that recipients may hold. Workers with particularly lumpy income, such as freelancers, can lose benefits based on a single paycheck, even if that check represents their total income for a month or more. Others have “benefit cliffs,” or points where one additional dollar in income causes total loss of benefits. These challenges create poor incentives for many benefits recipients such as discouraging work. Reforming and expanding the safety net is a high-impact opportunity to address those problems, particularly income volatility. Q: What kind of policies would make a difference? Of course, fixing the social safety net is no small feat given the need for political buy-in and a motivated voter base to accomplish this aim. There seems to be limited political will to tackle reforms that require new government spending, and the electorate seems comfortable with this status quo. This may well be a reflection of our social values and our willingness to help people in need, but it perpetuates difficulties for those facing increasing income volatility. UI, SNAP, and other programs are designed to step in where there is change in someone’s life, but the public conversation about many social programs often treats “help” as a bad word. Thinking differently and contemplating broader innovation agendas in the social service arena is a major challenge. People have tried and are continuing to innovate other approaches to reducing income volatility, such as advanced notice scheduling policies or providing workers with quicker access to the money they’ve already earned. These approaches help workers plan for and manage variable earnings, and they are important developments. But they don’t directly reduce volatility. It seems like the problem could be more comprehensively and efficiently addressed with more straightforward tools—modernized, responsive safety net programs that actually reduce income volatility when it causes financial distress for workers and families in need. Q: Does household income volatility have a broader impact on the economy? Our social programs can and should be more straightforward, transparent, and flexible. Eligibility standards, application procedures, benefits payments, and ongoing eligibility requirements must be easy to understand and comply with and could readily be brought into the digital/mobile era. Earning too much in a single week should not disqualify a low-income worker from participating, and the persistence of long queues and confusing criteria seem designed to avoid providing support rather than a way to effectively address needs. Expanding coverage, capitalizing on the latest technological innovations, and updating these programs to be able to respond to the challenges workers face today would significantly improve workers’ ability to cope with income volatility.